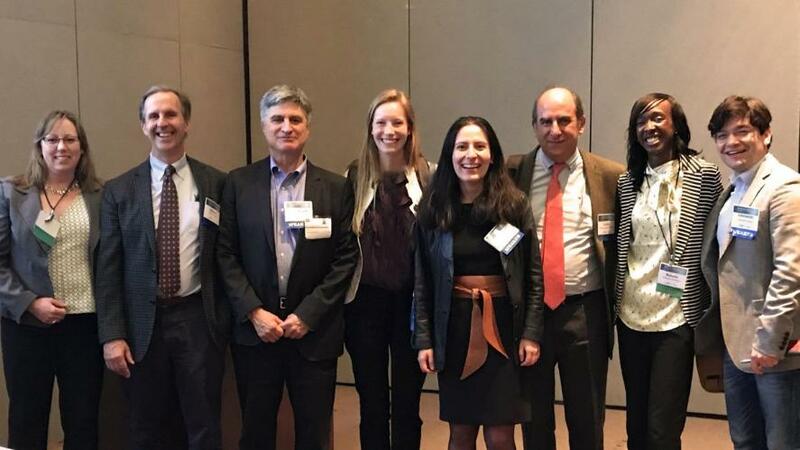 Dr. Holly Campbell-Rosen, Dr. William Torrey, Dr. Jose Miguel Uribe, Ms. Sophia Bartels, Dr. Magda Cepeda, Dr. Carlos Gomez, Dr. Makeda Williams, and Dr. Leonardo Cubillos after presenting a symposium, “Scaling up Science-Based Mental Health Interventions in Colombia. DIADA team at the The 10th Anniversary Conference: Global Mental Health Research without Borders. "The NIMH Center for Global Mental Health Research and Grand Challenges Canada will co-convene the 10th anniversary global mental health conference in 2019, bringing together researchers, innovators, and other stakeholders around the theme of Global Mental Health Research without Borders. The conference will showcase findings from cutting-edge science and identify opportunities for groundbreaking research to address the Grand Challenges In Global Mental Health. The DIADA Annual Meeting 2018 will be held in Bogotá from September 19 to September 24. The meeting will have as main objectives:Policy objectives: To inform strategic national and subnational policymakers, such as the MOH (Ministry of Health) and Secretary of Health officials, about the key preliminary findings and results, attained in the first two years of the DIADA project and to determine how DIADA findings and results can potentially inform and affect important policy decisions at the national or subnational levels. 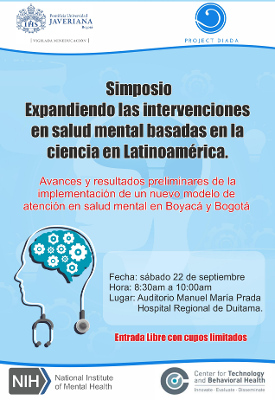 Dissemination objective: To disseminate the most significant findings and preliminary results to lay stakeholders of the Colombian Health Care System across the country. 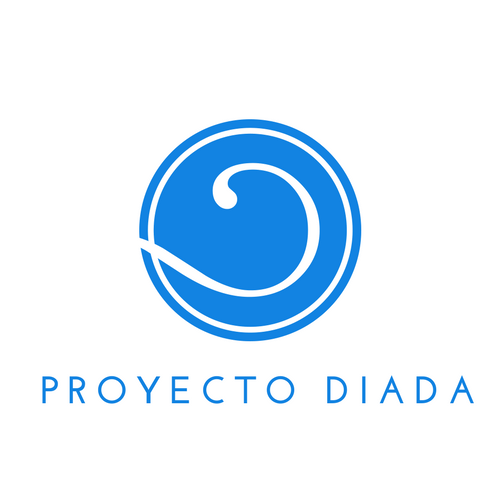 Research objectives:To gather input from key national stakeholders around the key findings and next steps of DIADA.